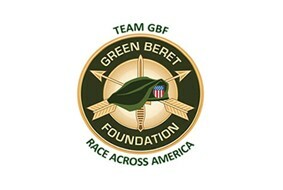 As we’ve been riding through Missouri, Illinois and Indiana, we have had several fallen Green Berets on our minds. Please take the time to learn more about each of these men who have lost their lives while protecting ours. 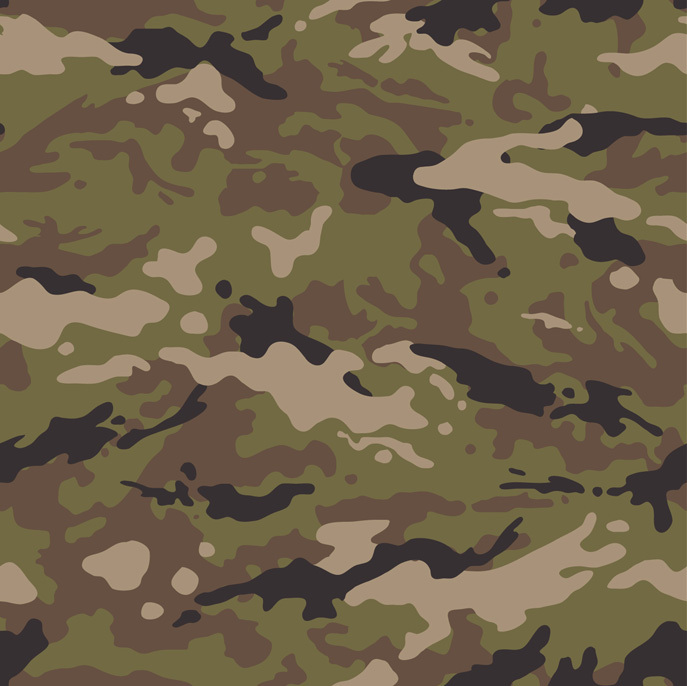 SFC William B. Woods, Jr.